Inking on the Edge: SugarPea Designs...SPD SugarSketch # 3 & CTD291...Under the Weather? 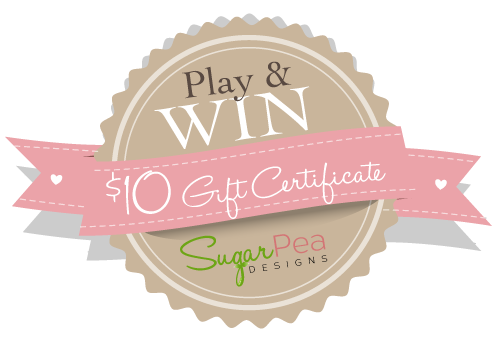 SugarPea Designs...SPD SugarSketch # 3 & CTD291...Under the Weather? Hello stampin' friends! 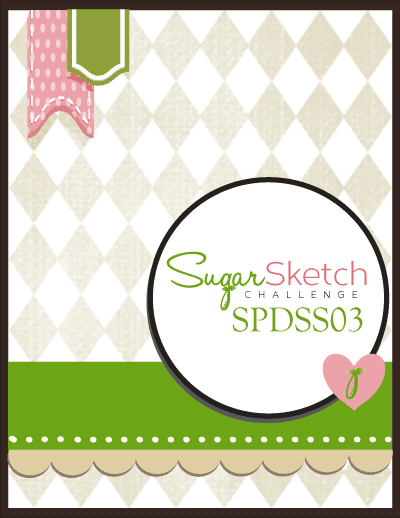 It is time for a another SWEET sketch over at SugarPea Designs and the sketch they have is FABULOUS! 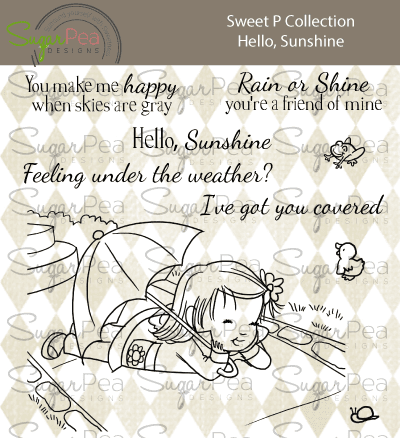 I had to ink up this super cute image from the NEW May release....Hello, Sunshine Stamp set! This is such a great sketch and made my card come together SO quickly!!! I inked up the Hello, Sunshine Stamp set and coloured the sweet girl with my Copics and cut the image out with my Circles STAX Die-namics. I left the image in the die and inked with Tumble Glassed Distress ink. I stamped a sentiment from the Hello, Sunshine Stamp set on a tag in Night Shift Blue Premium Dye Ink. I warped some green Hemp cord around the card and added a Night Shift Blue button and embellished with a sprinkling of Sparkly Lime Green Gumdrops. I finished off the inside too....I stamped another sentiment from the Hello, Sunshine Stamp set. Thanks So much for stopping by and having a little look at my card with SugarSketch # 3 and for the Color Throwdown # 291! Amazing, Tara! Great job combining the challenges! You rocked the colour combo with your card, so darling! Wow...so super cute! Love those colors hun. Oh this is GORGEOUS Tara! Love it!! Great use of the sketch and colors!! Love your coloring and all the additional elements are perfect!! 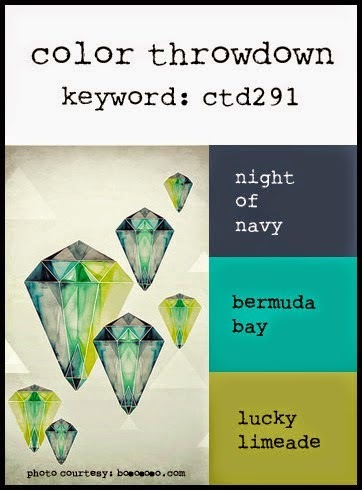 Thxs for playing at CTD!! Tara, your card is gorgeous and this sweet image looks great in the throwdown colors! Love all your amazing details - inside and out! Thanks so much for playing along with us at CTD!